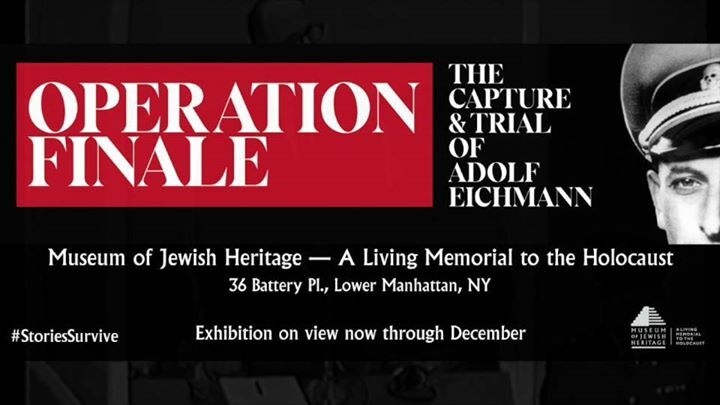 This comprehensive documentary features detailed accounts of Eichmann’s capture, the drama in the courtroom, behind the scenes moments, and reactions to the trial from around the world. Free with Museum admission. Advance registration recommended.